Five Things You Didn’t Know About Kryptonite! Bam! Pow! Boom! 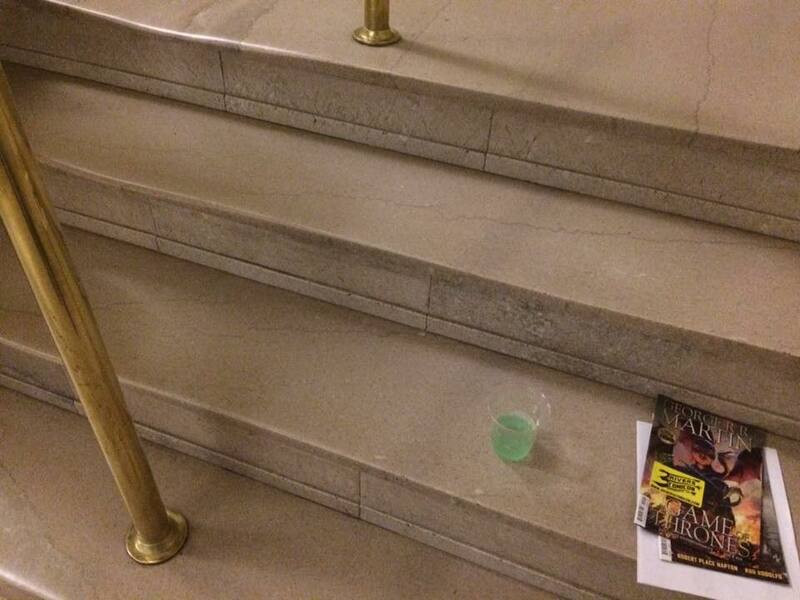 This article was inspired by a visit to the Pittsburgh Cocktails and Kryptonite After Hours at the Library event at the Carnegie Oakland library. 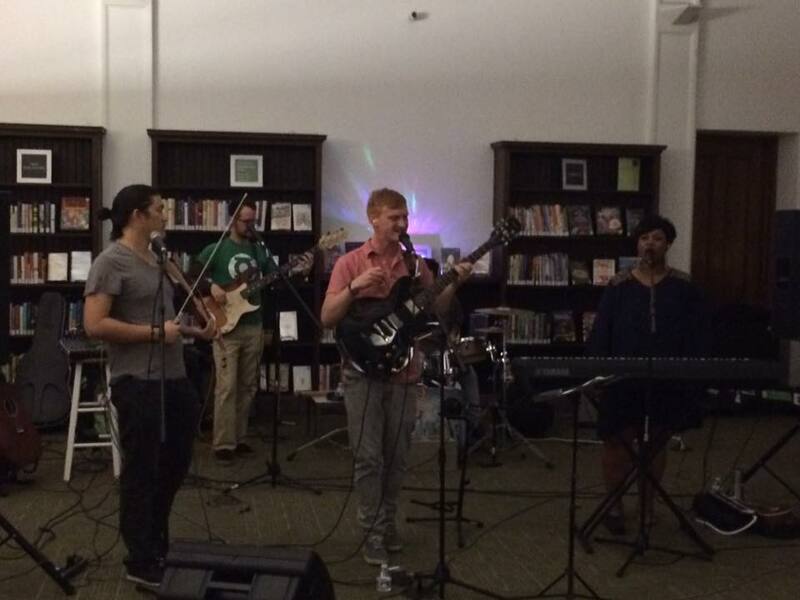 The fun filled night featured local bands like Wolfs in Sheeps clothing, Moonspeaker, and some super libations. You could enjoy punch labeled Vinranium or Kryptonite and craft drinks from some of the areas favorite brewery and distilleries. 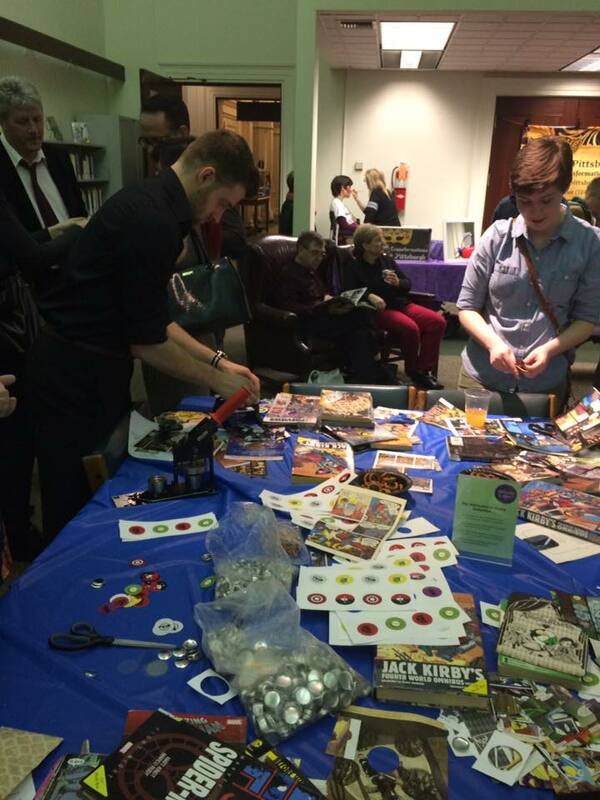 There was plenty of hulk-sized fun at the event with snacks, free comics from New Dimension Comics, Thor Lightning Trivia games, live entertainment, and super heroes of every kind. In the Library Batcave you could find eight masked Batmen and gather clues by asking each one a question to discover the true Dark Knight of the library. So what do you really know about Kryptonite? Test your knowledge with these five facts. Kryptonite Started as a Ray Gun! The first time that Kryptonite was ever mentioned was in 1940 when merchandisers decided to sell a toy gun called the Kryptoraygun. The Kryptoraygun made of that glowing green metal kryptonite was carried by Superman in his heroic fight against crime. This was before the comics mentioned the harmful effects of Kryptonite to the man of steel. In 1940 Jerry Siegel, the creator of superman, wrote about K-Metal a mysterious metal from Superman’s home planet that destroys Superman’s powers. However, the story never made it to publication and Kryptonite wasn’t properly introduced as a lethal threat to Superman until 1949. 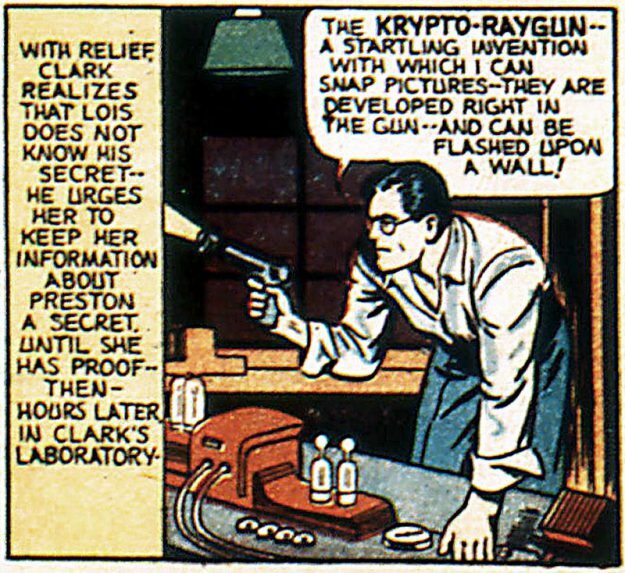 The Kryptoraygun was made by Daisy and was a filmstrip pistol that mechanically moves a ring of film being projected. The Kryptoraygun came with lens, bulb, battery, and Superman adventure film. 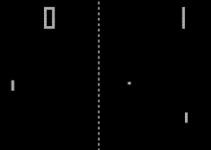 Each time you pulled the trigger the ray gun would display a scene from a 28-frame Superman Adventure Story. At first it was believed that Superman’s powers came from the earth’s lower gravity. Eventually the true source of Superman’s powers were indicated to be the sun. Superman’s super cells absorb electromagnetic radiation from stars like the earth’s sun. 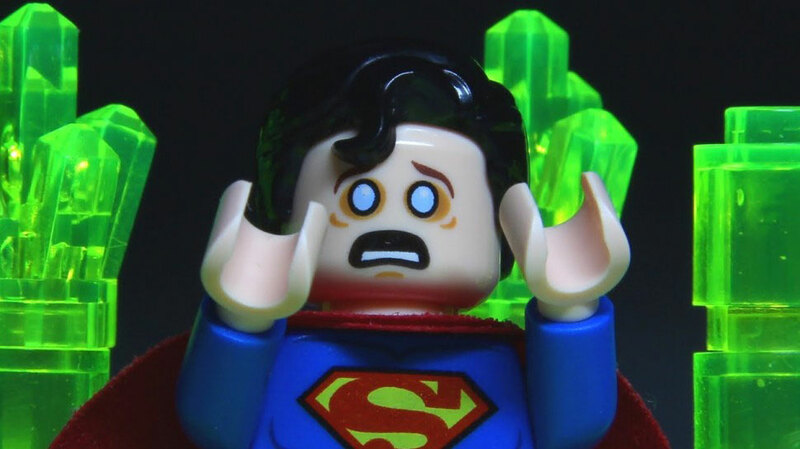 Kryptonite removes the radiation from his cells. Like a battery being drained, low doses remove his powers, but too much exposure will kill Superman. Kryptonite first showed up in comic books in 1949 in Superman #61. Supermen is hexed by a fake Swami who knocks him out once he is exposed to the red stone. 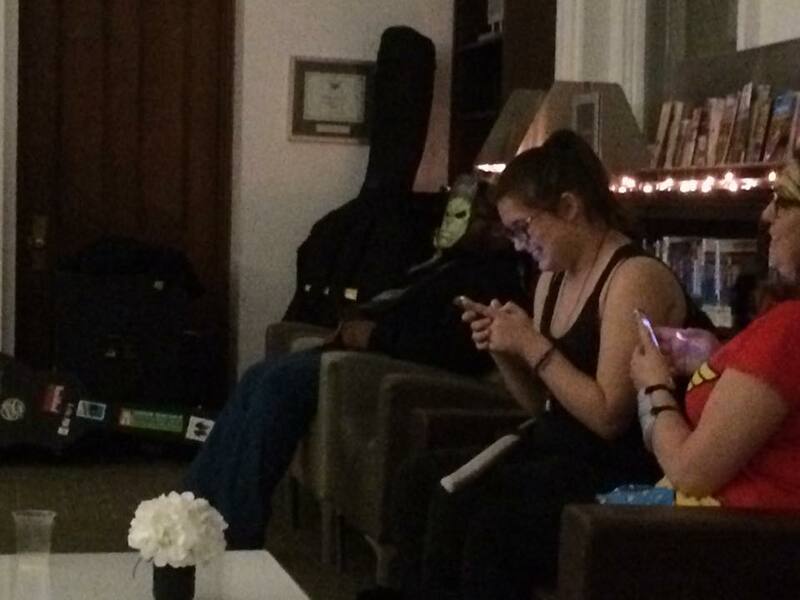 Eventually Kryptonite would take on its green hue. 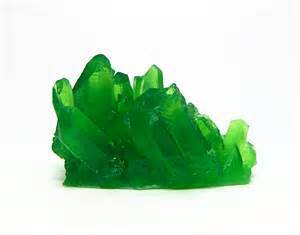 Green Kryptonite was created by the radiation of the explosions from planet Krypton. 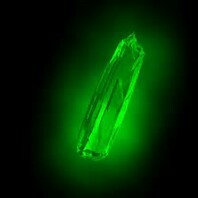 It is the most common form of Kryptonite and causes weakness, nausea, pain, and lack of powers in Kryptonians. Blue Kryptonite an imperfect replica of green kryptonite was manufactured by Superman using professor Dalton’s Duplicator Ray Machine. It is harmless to Kryptonians, but kills Bizarros. 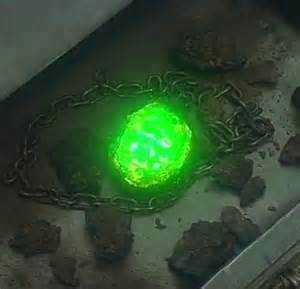 The first appearance of black Kryptonite was on the Smallville TV series as an original concept, but eventually black Kryptonite was incorporated into the comics. Black Kryptonite is made by heating green kryptonite to extreme temperatures. In the movie Superman III Gus Gorman, played by Richard Pryer, used his super computer skills to create Kryptonite. 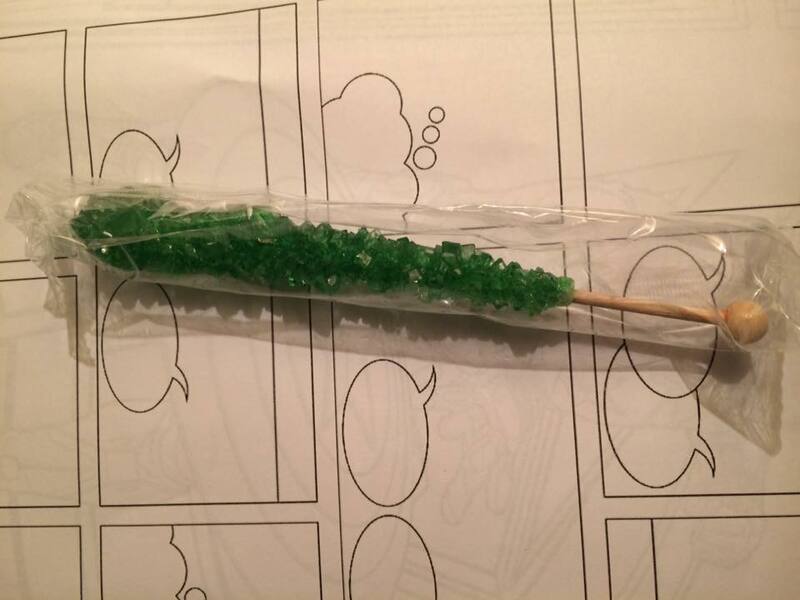 He discovers that one of the elements of Kryptonite is an “unknown” compound, but glancing at his pack of cigarettes he decides to substitute tar instead, thinking no one will notice. This creates a villainous Superman who delays rescuing a truck driver from his jack knifed truck and causes Superman to go on a vandalism streak by blowing out the Olympic flame and straightening the leaning tower of Pisa. 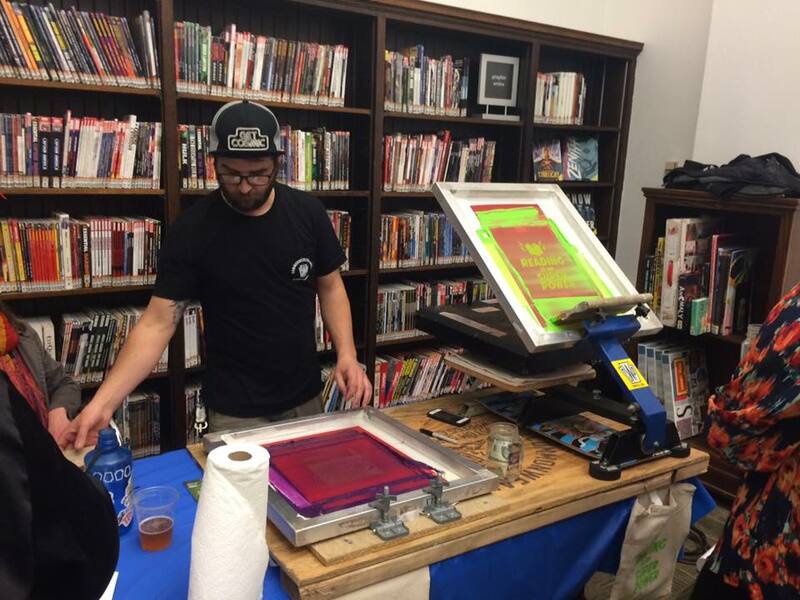 Screen printing! Reading is your Super Power!